Trendy comfort with a simple design sets the Aetrex Dawn apart from other sandals. 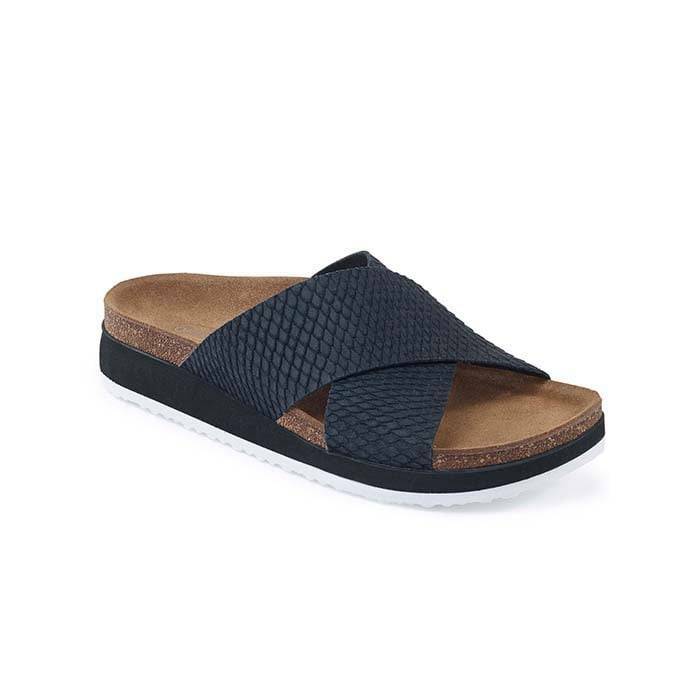 The Aetrex Dawn Black is a women’s comfort, criss-cross slide sandal. This trendy cross-strap slide envelope your feet in soft suede fabric and provides lightweight comfort with genuine cork & EVA midsoles. 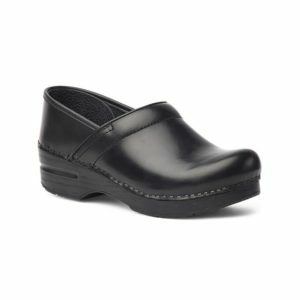 The Dawn is built with the Aetrex “Healthy 3” which features the Lynco orthotic footbed for balance, alignment, and support, memory foam cushioning for customized comfort and anti-microbial technology to help keep your feet fresh. All of this is wrapped up in one package to help you navigate through your busy day.